Irina Gorbunova posted Snow White of "Шумный берег" to embroidery cross. 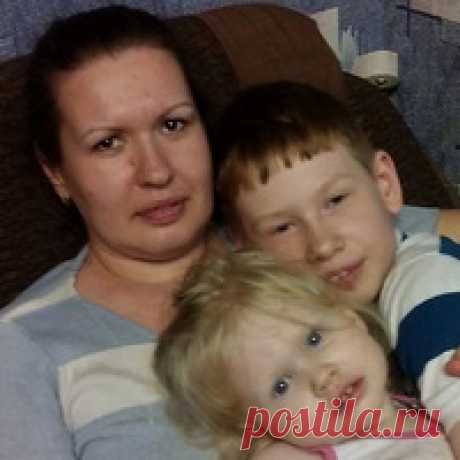 Irina Gorbunova likes Макошь и обережная вышивка славян в схемах, значениях с подробным описанием знаков by Elena Vetrova. 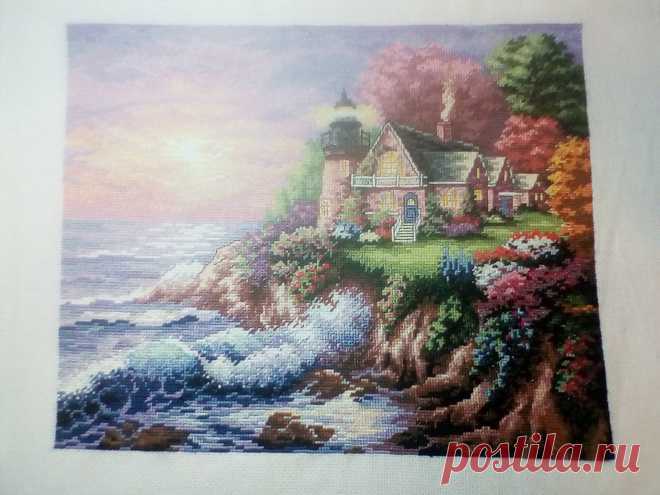 Irina Gorbunova started following NEEDLEWORK. FRIVOLITE by Lyubov LUShNIKOVA. Irina Gorbunova started following Knitting for me by Lyudmila Georgieva. Irina Gorbunova started following Detailed lessons of sewing by Olga Nosenko. Irina Gorbunova started following Beadwork and a cross - my hobby by Larisa Juravleva. Irina Gorbunova started following Beads and beads, we do beautiful jewelry by Darya Lugovtsova. Irina Gorbunova started following \"Knitting with Lyudmila Teng\" master classes from youtube channel by Lyudmila Ten.